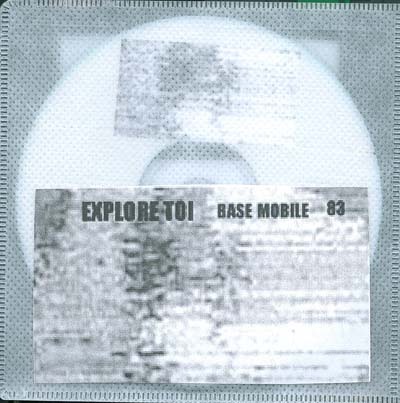 another cdr limited to 50 copies by base mobile. again some avangard electronice. ambient and drone scapes consist of small loops.